Vijay Nadkarni is Vice President & Head, Artificial Intelligence at Tech Mahindra, responsible for AI technology and customer engagements across multiple verticals including automotive, aerospace and others. 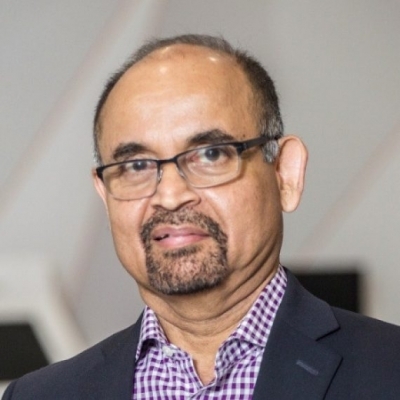 Previously, Vijay was the global head of AI at Visteon, responsible for AI across its product lines, notably autonomous driving and digital cockpit. A veteran of Silicon Valley, Vijay has co-founded multiple startups in AI and cloud computing, of which Veraz Networks, a VoIP company, had a NASDAQ IPO. Earlier in his career, Vijay had key positions at 3Com and Motorola. Vijay has an MBA and MS in Electrical Engineering from Northwestern University, and a BTech in Electrical Engineering from IIT-Bombay.